Experience Oxfordshire were promoting Oxfordshire during VisitEngland’s English Tourism Week (30th March – 7th April) with a pop-up in Birmingham Airport’s arrivals terminal on Tuesday 2nd April. 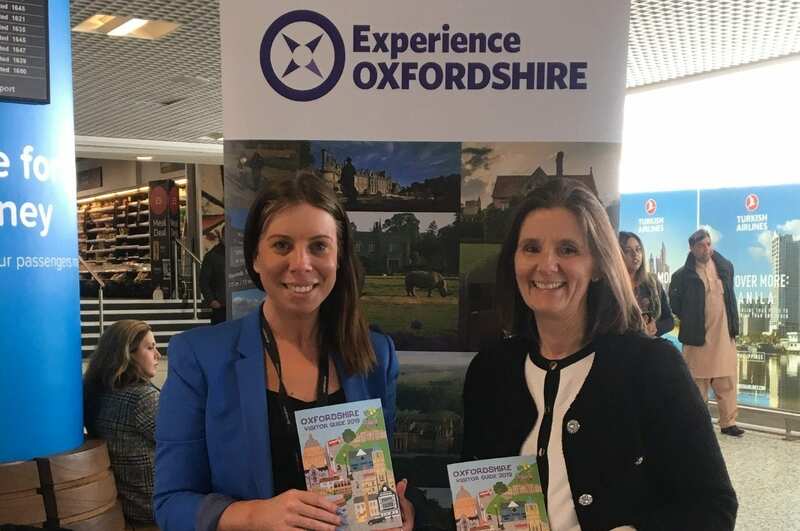 With inbound visitors and residents arriving from domestic and long-haul flights, the team were busy handing out Oxfordshire Visitor Guides and encouraging tourists and residents to explore Oxfordshire and enjoy the array of things there are to see and do across the county. Experience Oxfordshire’s partnership with Ambassador partner Birmingham Airport focuses on drawing incoming visitors to Oxfordshire; the airport is situated just north of the county with rapid rail and motorway links, making it an ideal travel link for visitors to Oxfordshire. 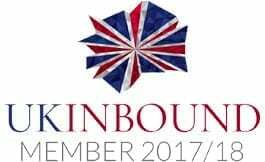 Working with Birmingham Airport to promote Oxfordshire is an important strategic asset to Experience Oxfordshire’s work as the Destination Management Organisation for the county, during English Tourism Week and into the future.